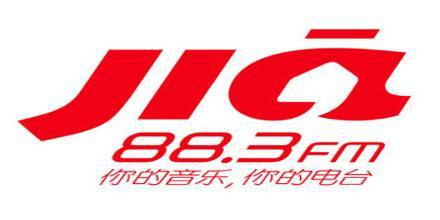 88.3 Jia FM is a bilingual radio Chinese radio station broadcast from Singapore. Here play both Mandarin and English all-time favorites round the clock. Here provide all-time favorite ballads from the 1980s to current hits. Basic Genres are Adult Contemporary Music and Chinese Music. “So Drama! Entertainment” is the owner of this station. This station entertains its listeners with immense songs in Chinese and English, this is why it’s one of the desired radio stations in Singapore. The radio station amuses its listeners through diverse activities such as lifestyle, travel tours, live commentary, and outdoor broadcasts as well as online through Facebook, Twitter, WhatsApp and their especially own website www.883jia.com. To get more information just visit- 88.3 Jia FM Website. From beginning to present, Jia FM has built an excellent and devoted following and reaches out to approximately 250,000 listeners weekly. 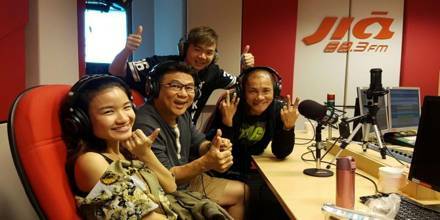 By informative programs, this radio station changing the lifestyle of Singaporeans. First air date of Jia FM was 24 November 1997. Re-launched in 2007, this station has since built a strong and dedicated following with the 25- to 44-year-olds. This Chinese radio station operated and working under the management of SAFRA Radio in Singapore. This is the only station in Singapore broadcasting in two different languages, English and Mandarin. On air since 2007, Jia 883 is a bilingual radio broadcaster that features the best Chinese and English hits 24 hours a day, 7 days a week. It was first on aired on 12 June 1995. Since then, it plays contemporary hits in both English and Chinese languages. Here provides English and Mandarin all-time favorite classic hits from the 80s to now. In addition to the great music selection, here also provides the best DJs and contests that will please to everyone in the audience. Main DJs- Ben, Jia Ming, Shu Hui, Shi Han, Kay Ying, Robin, Apple. Liveonlineradio.net has 88.3 Jia FM Radio in its listings. Just click and enjoy. 88.3 Jia FM Radio– www.liveonlineradio.net/singapore/88-3-jia-fm. Jak FM, The Radio For The Young Adults of Indonesia.